The Department of Environment and Natural Resources (DENR) Central Luzon celebrated the “Arbor Day” on Monday by planting trees. “Thousands of indigenous tree species were planted along the roadside and denuded forestlands in the region,” DENR Region 3 said. The various field offices of the DENR in Central Luzon participated in the massive tree planting activity. Presidential Proclamation No. 643 that amended Proclamation No. 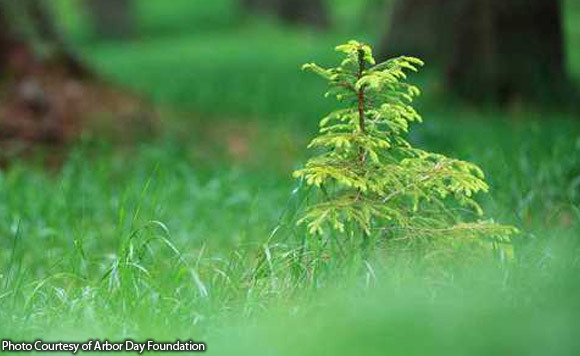 396 of 2003 provides that every 25th day of June is celebrated as Arbor Day in the Philippines by planting of trees. It aims to promote a healthier ecosystem for the people through the rehabilitation and re-greening of the environment. The government enjoins the active participation of all government agencies, including government-owned and controlled corporations, the private sector, schools, civil society groups and the citizenry in the tree planting activity.